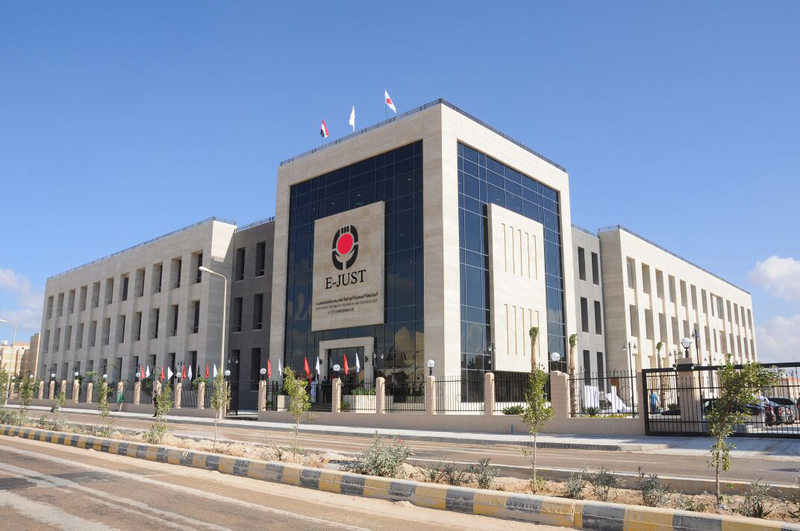 On Wednesday December 12, 2018 EJUST Organized a workshop in titled of “Importance of paper recycling in our life”. Conducted by Prof. Mona Gamal Eldin, Dean of EECE School. This workshop include a group of middle stage students from Misr El Horeya School, Borg El Arab School, 25th of January School and Harvest School has been invited to this Workshop as a part of cooperation between Prof. Mona Gamal Eldin, Dean of EECE School – and Regional Activity Center for Sustainable Consumption and Production, UN Environment, Barcelona, Spain. 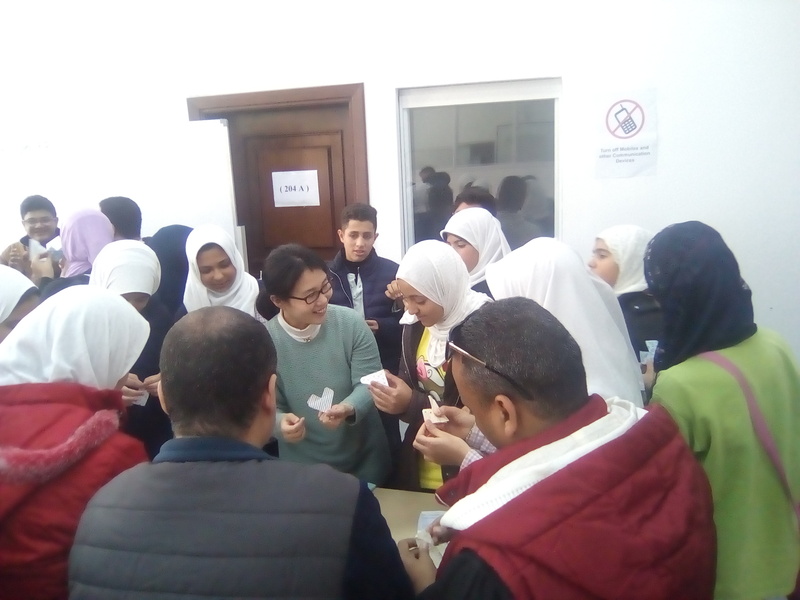 A presentation has been showed to the students introducing how paper recycling may be defined as a range of activities associated with the recovery and processing of scrap paper so that it can be used in the production of new paper products. The second part of the workshop was on linked the Japanese culture “Origami” with the paper upcycling, and the students enjoyed learning how to upcycle their paper waste. Finally the students and their teachers showed their interest in the workshop and potential of sharing waste management activities.